Concerns were raised when Microsoft initially de-listed the November update from the Media Creation Tool (MCT). The MCT is one of the fastest and easiest ways to do perform a completely clean install of Windows 10 with the latest Windows 10 Updates already applied. 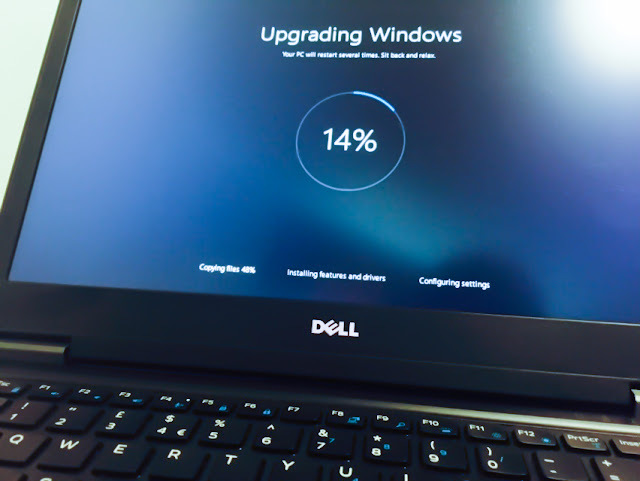 Using the MCT to install Windows 10 also removed the sometime cumbersome and time consuming process of of having to download Windows 10 Updates after installing Windows 10. Many Windows 10 users already circumspect of what Microsoft does and doesn’t in regards to user privacy, Microsoft are also keenly aware that any changes they make to privacy settings are being closely watched. Pulling the the Windows 10 November Update was probably a really smart move on their part. The Windows 10 update has now been fully restored and users should now have had these particular privacy concerns firmly put to bed.